For a long time, digital recruitment still meant a lot of manual work: searching out the right job boards or sites, uploading or emailing the information to the right contact, and using portals to manage the information. That’s a lot of touchpoints for a “digital” process, no? As AI-based HR technology becomes more sophisticated, many of these tasks can be automated, freeing you up for other important hiring and recruiting activities. Your time is valuable. Your team’s time is valuable. No matter how hard you’re working, and how efficiently, there are always ways to streamline even further, taking up less time in your day. This is especially true as many organizations see budget crunches and reallocated resources. 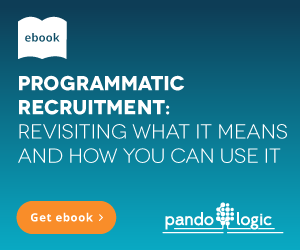 Your organization may be avoiding investment in AI-enabled recruitment because it requires a level of financial commitment, but when you consider that you have paid humans doing extra work that could be done automatically, what are you really saving? If you’re worried about automation taking over your job or replacing team members, this isn’t about replacement—it’s about revising workflow so that everyone can concentrate on the more human aspect of recruiting and hiring. Using AI-enabled technology to post, revise, repost, remove, and gather data about job postings means you’re spending less time, manpower, and money to get your job listings out there and seen by the right people. 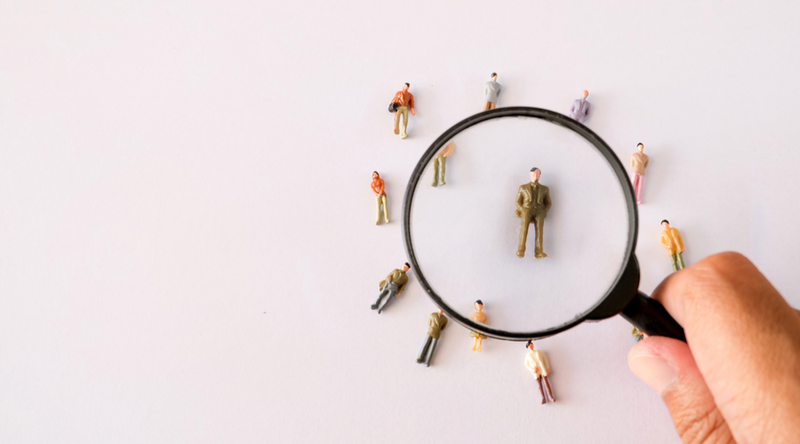 Right now, the recruitment world is driven by data: who’s applying, where they’re looking, how they stack up to the organization’s needs, how an organization can spot patterns and plan future recruitment effectively. One of the key metrics (and past frustrations) with job postings is Return on Investment (ROI). The old strategy of “post it and pray” makes it difficult to determine ROI and make future strategy decisions when you’re not entirely sure how particular listings are performing, how much you’re getting back (candidate-wise) from the posts, and where you should (and shouldn’t) be posting. AI-enabled technology that post jobs are able to give you data on who’s clicking, where they’re coming from, and help funnel people into your candidate tracking system. That data can also help you improve your recruitment on the fly by telling you which job boards are bringing you the most traffic, which ones are lagging, and how you should target your job listings moving forward. Rather than spreading your recruitment dollars across platforms and sites that don’t perform equally, you’re able to focus your resources on the ones that yield the best results. Reporting is also cleaner when you have everything automated through one system. Again, this goes to the use of resources—do you want your team analyzing data to make smarter recruiting decisions, or do you want them to spend their time collating data from different sources before they’re able to start analyzing? There’s so much information for the taking, and AI-enabled technology does that initial gathering step for you saves time and money. Having this data close at hand is also an asset when it comes to budget planning. You’re more likely to get buy-in when you can point to concrete stats and ferecruitmentedback about specific job posting platforms. Investing in an automated job posting process now may seem like an expense, but you’re really making your organization more agile in the future by streamlining the resources you use to do an essential (but time-consuming) task. 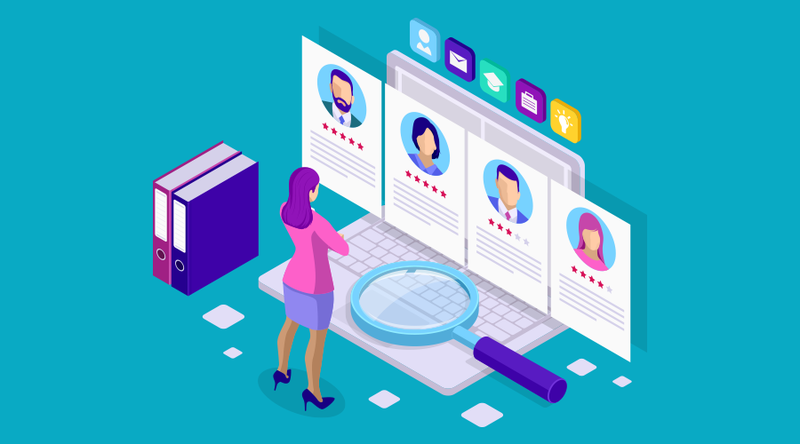 The digitized, automated recruitment process is not going away, especially as organizations seek to get ever more return in a competitive hiring market, with changing resources. This long-term strategizing will help save you money in the future. Working smarter and more efficiently is the best financial path forward for your organization.